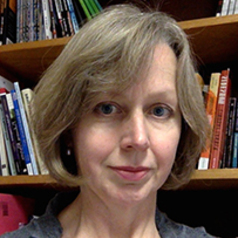 Rose Williamson became a full-time member of academic staff in the School of Arts in 2011, where she teaches across a range of units in writing and rhetoric. In her research, Rose specialises in Australian political discourse, and in magazine history, genres and writing, and has a particular interest in the role of narrative in the formation of communities. Current research examines parliamentary speeches, press reports and magazine articles on the responses to natural disaster made by Australians past and present, and the ways in which these define Australians nationally and regionally, and in relation to the natural environment. Rose's publications reflect these specialisations as well as an ongoing interest in writing pedagogy.